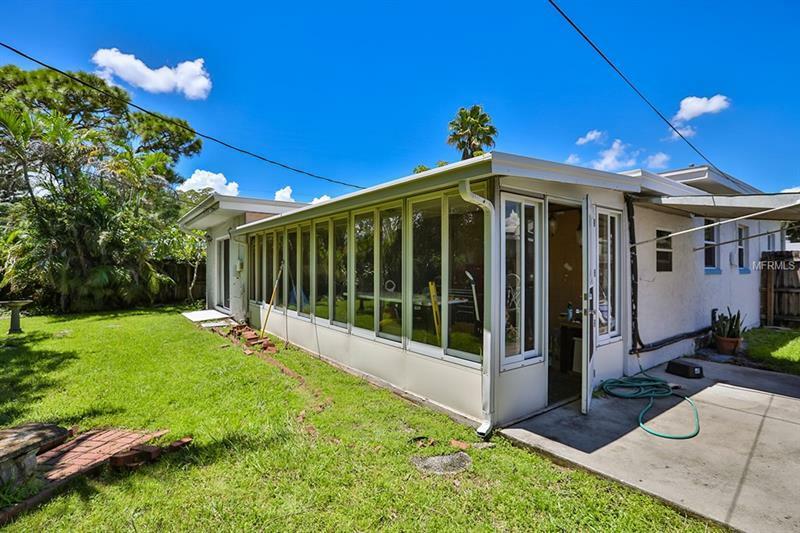 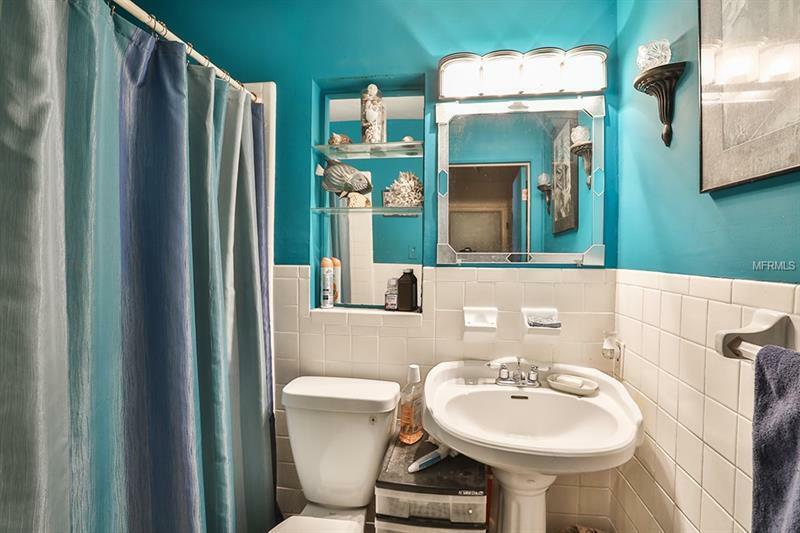 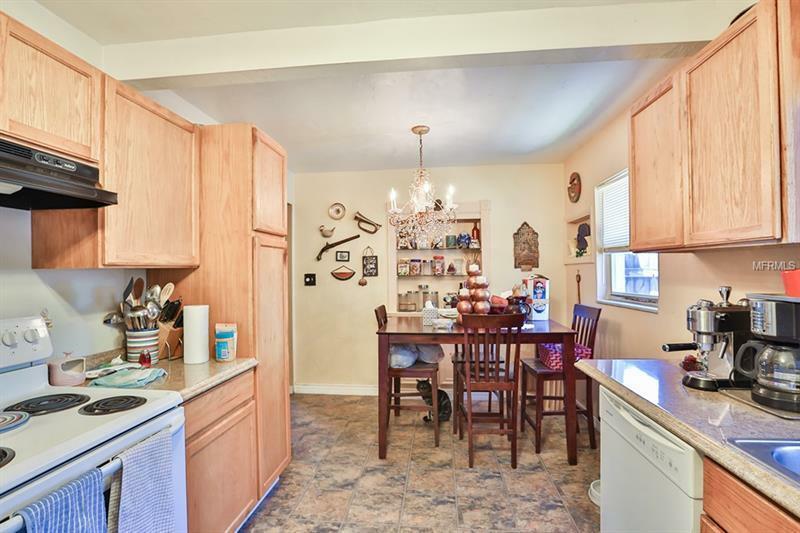 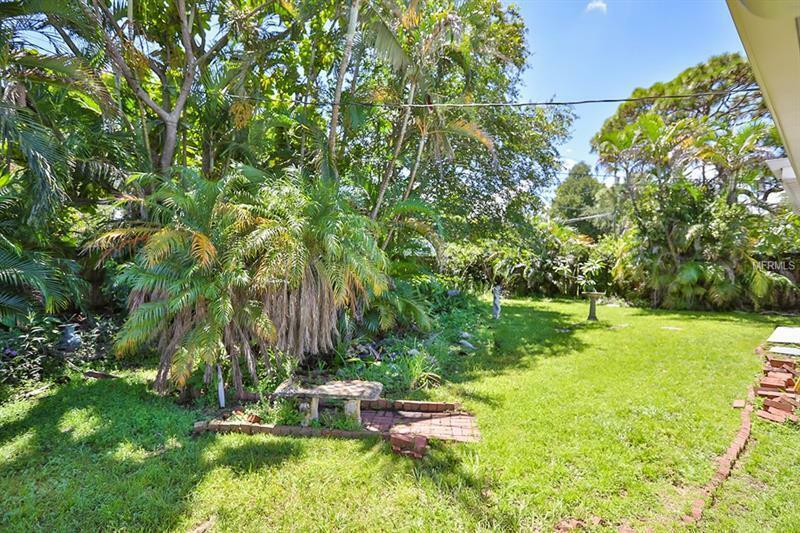 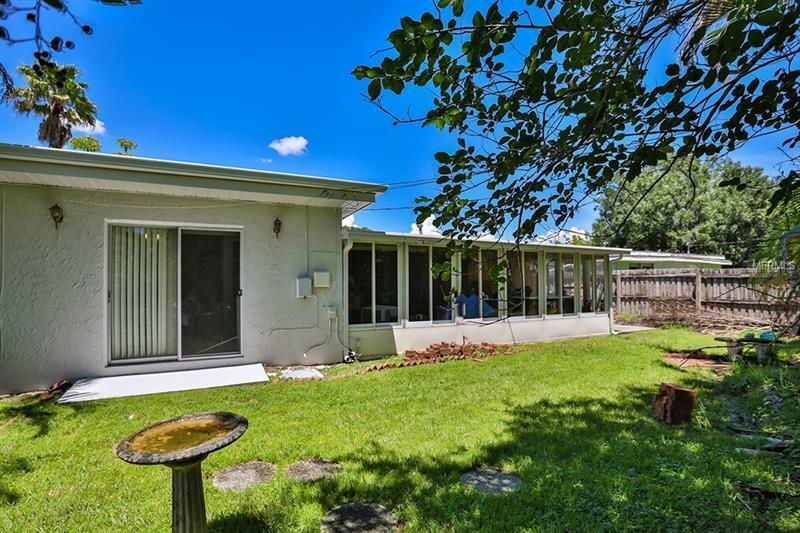 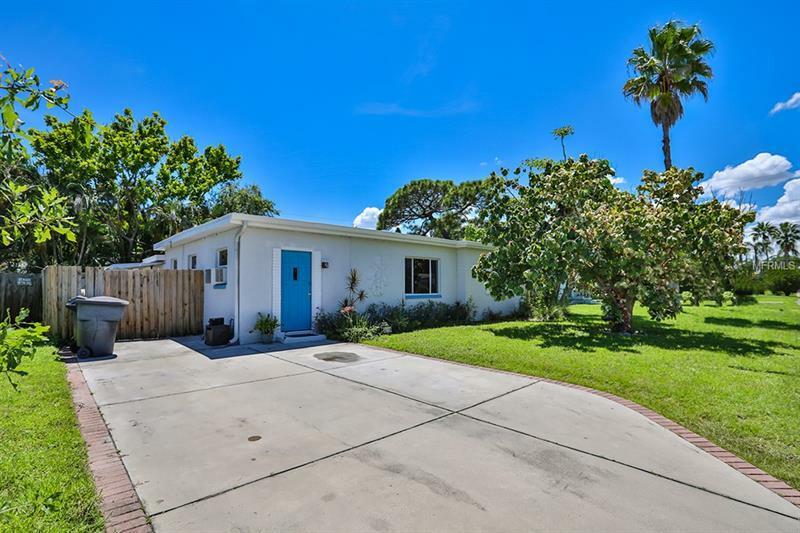 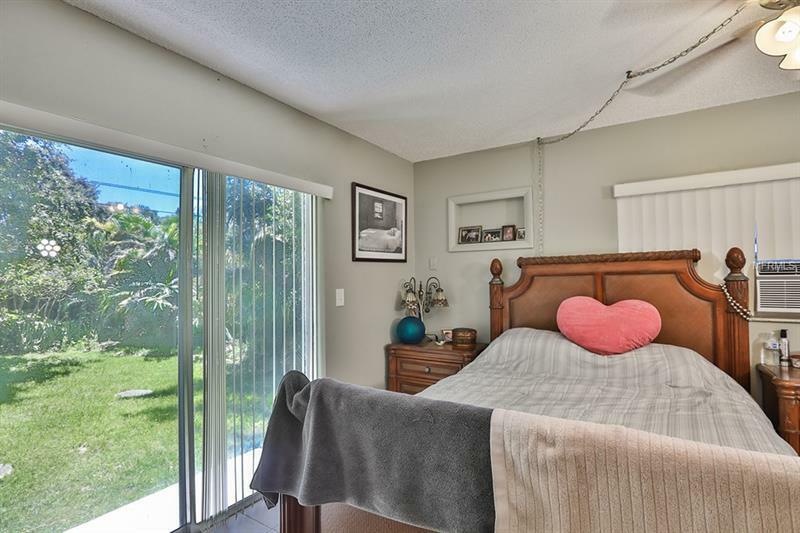 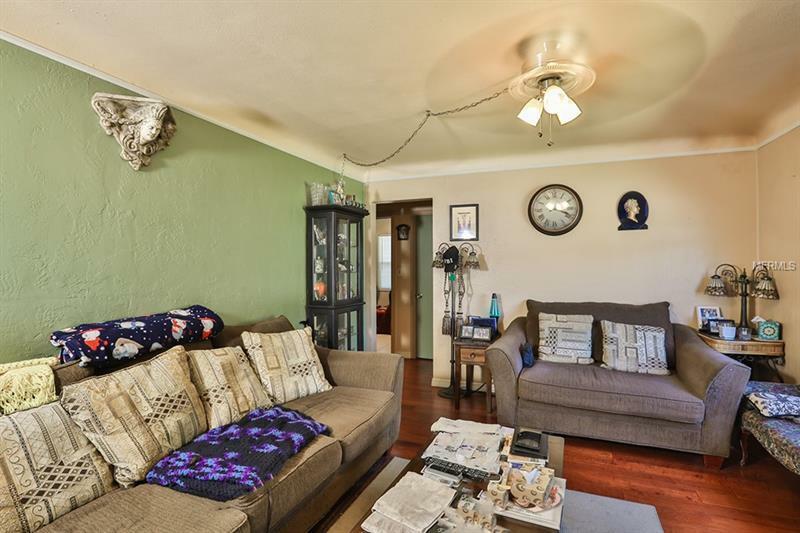 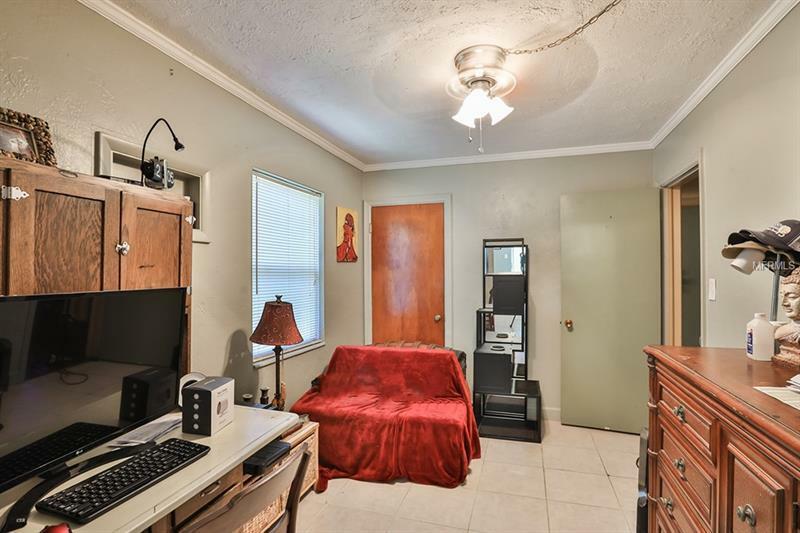 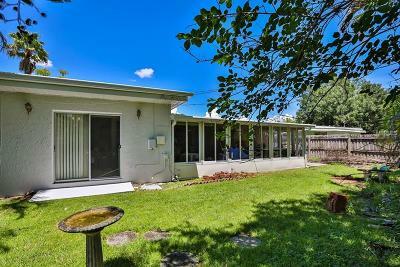 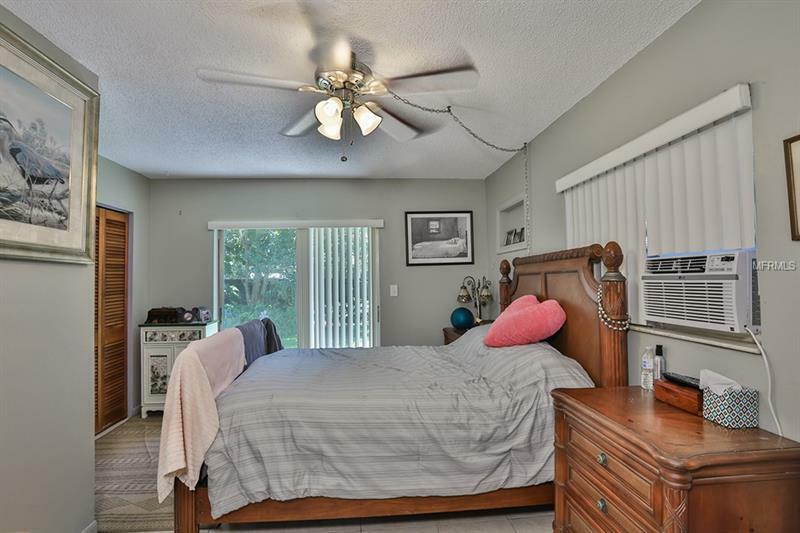 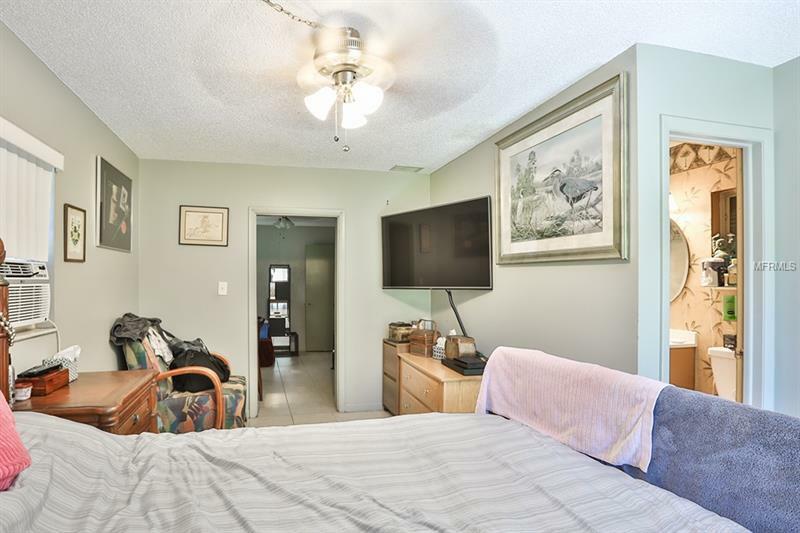 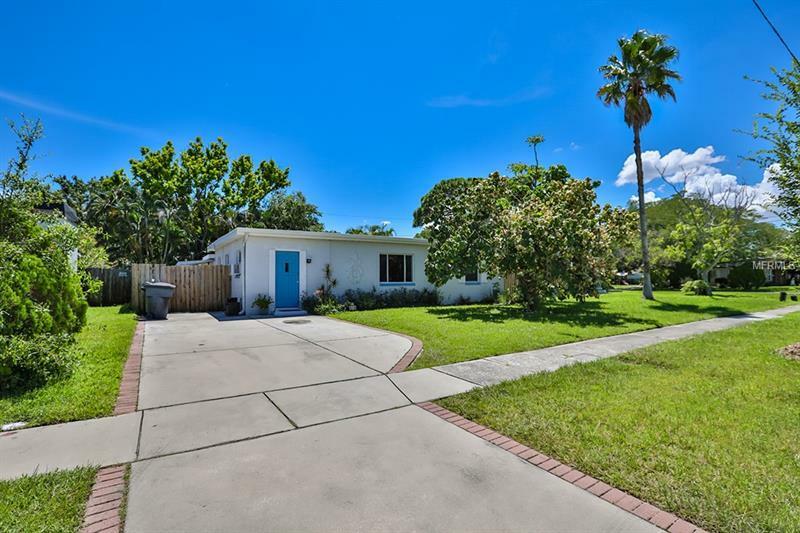 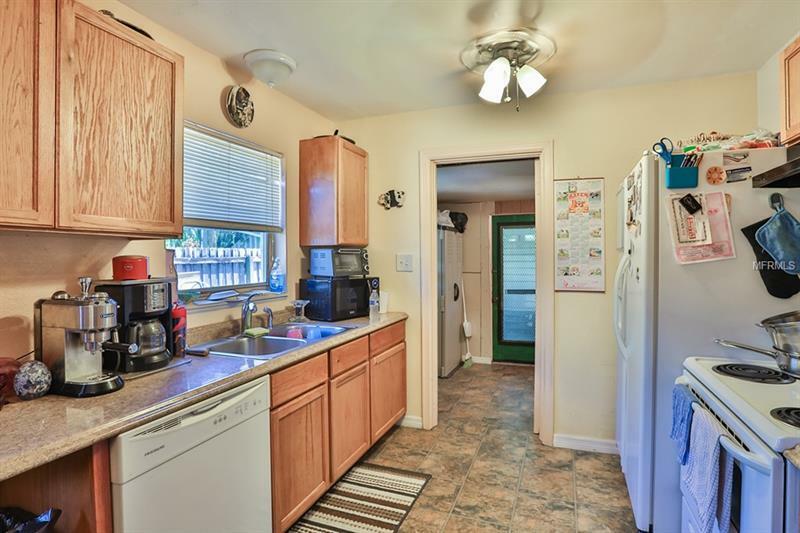 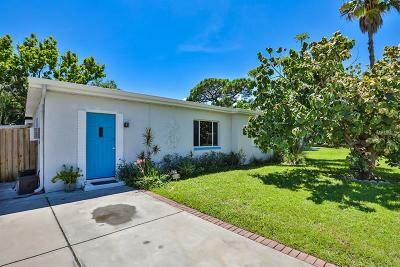 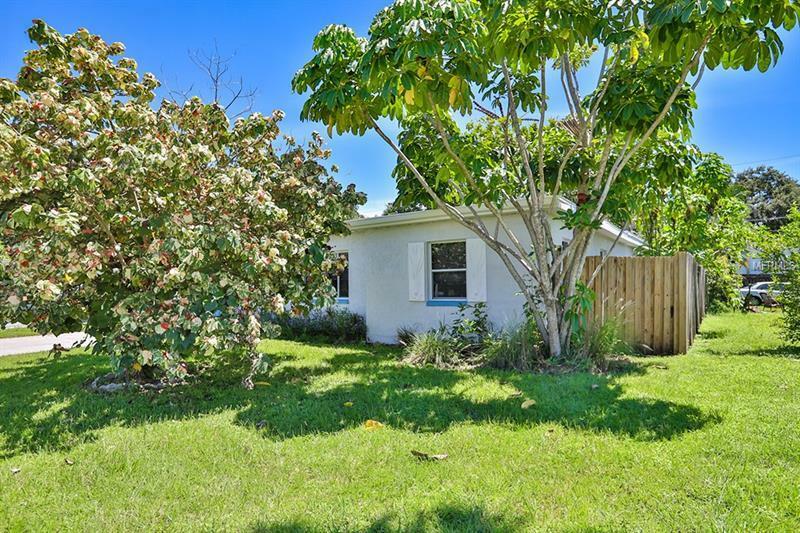 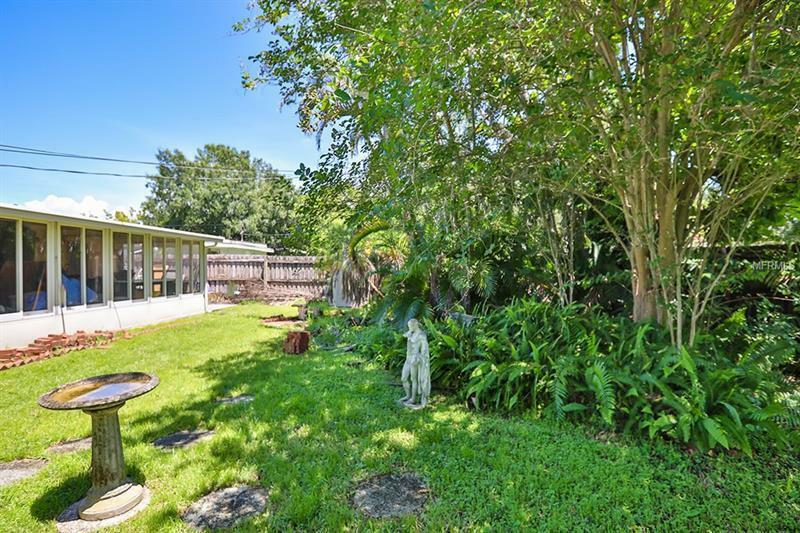 This large 1558 HSF 3 bedroom â 2 bath home is located in NE St Petersburg and offers easy access to Gandy and Tampa 4th Street to downtown great shopping dining and easy public transportation. 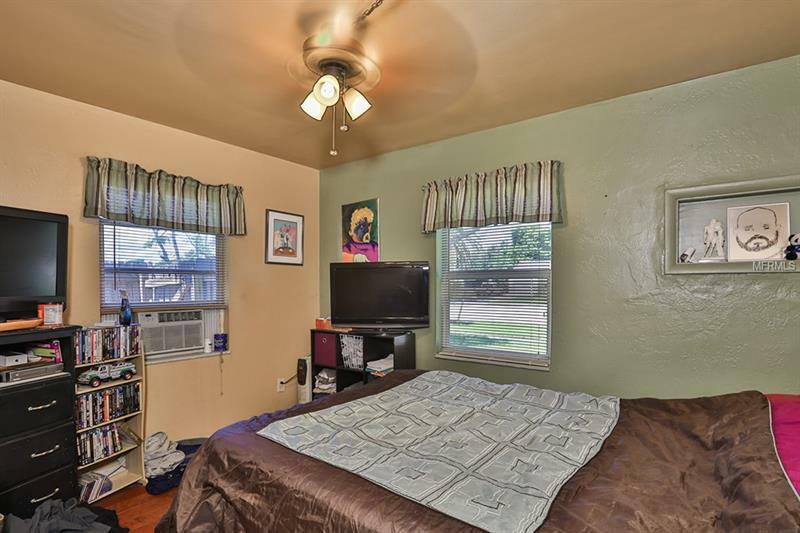 A new central AC system has just been installed that now also cools a large bonus room to total 1558 HSF of air-conditioned space. The Master offers a connected office/den for either work at home possibilities or an additional lounge area for you and yours. 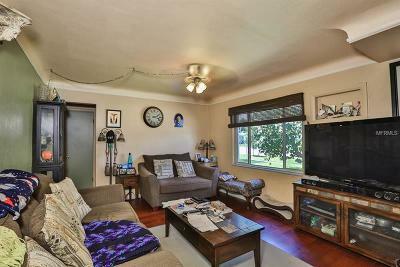 An entry foyer opens to a comfortable living room. Tile and wood floors throughout and ceiling fans in each room make maintenance and cleaning a breeze. 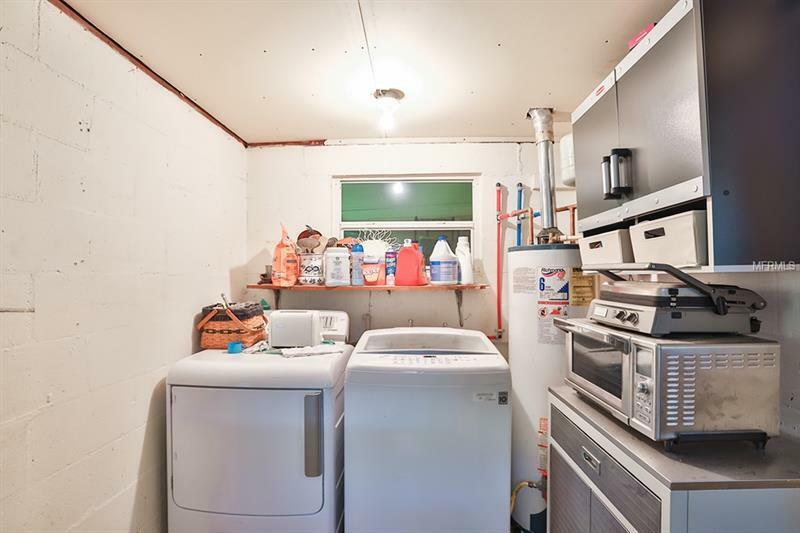 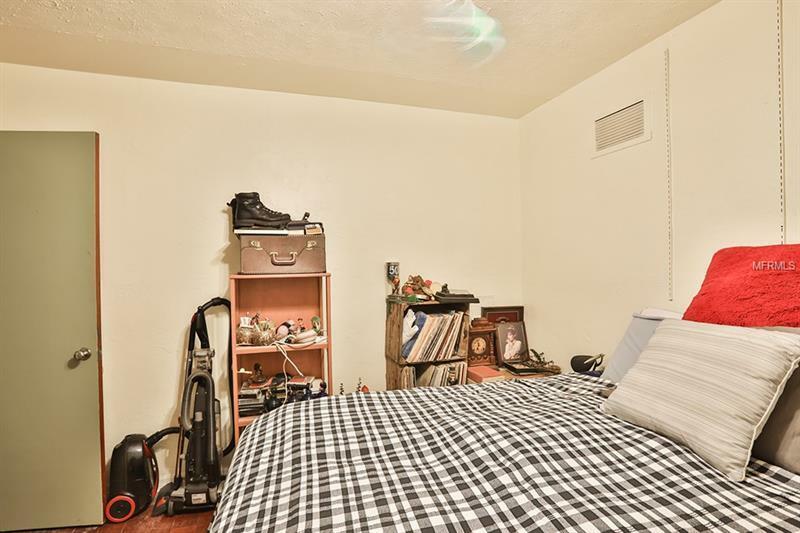 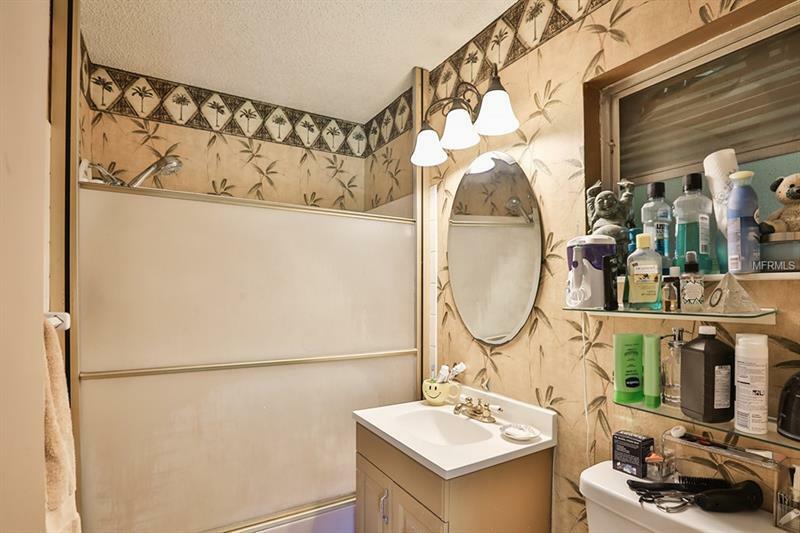 This home features a separate laundry area off the kitchen and a bonus room opening to the yard. 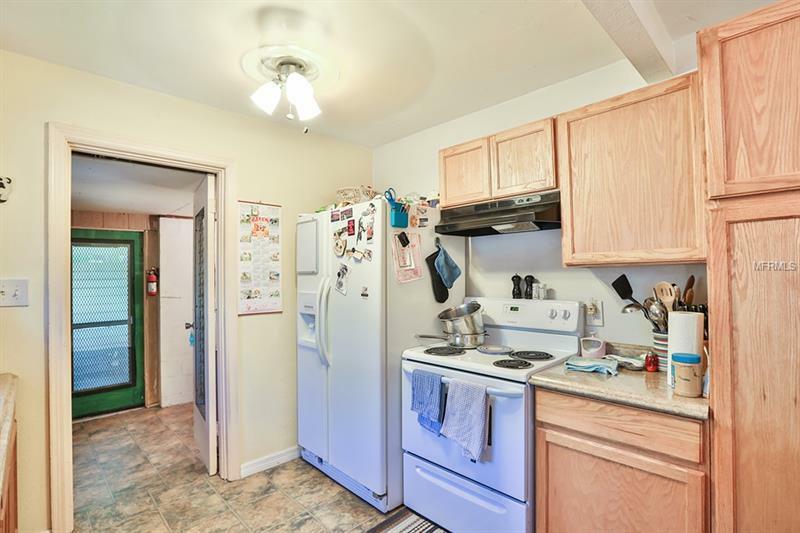 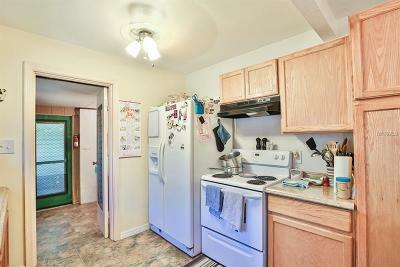 The kitchen is also newer with wood cabinets and newer counters fully equipped with Range Refrigerator and Dishwasher. 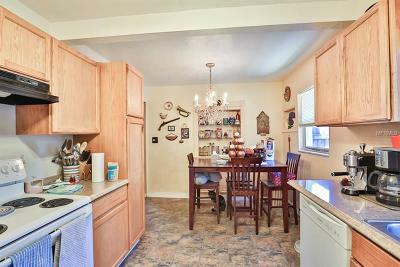 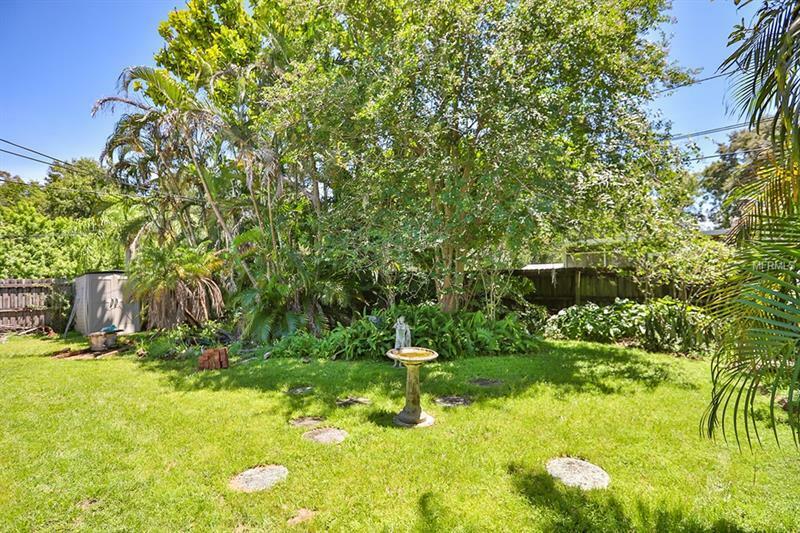 In addition there is ample room for dining. 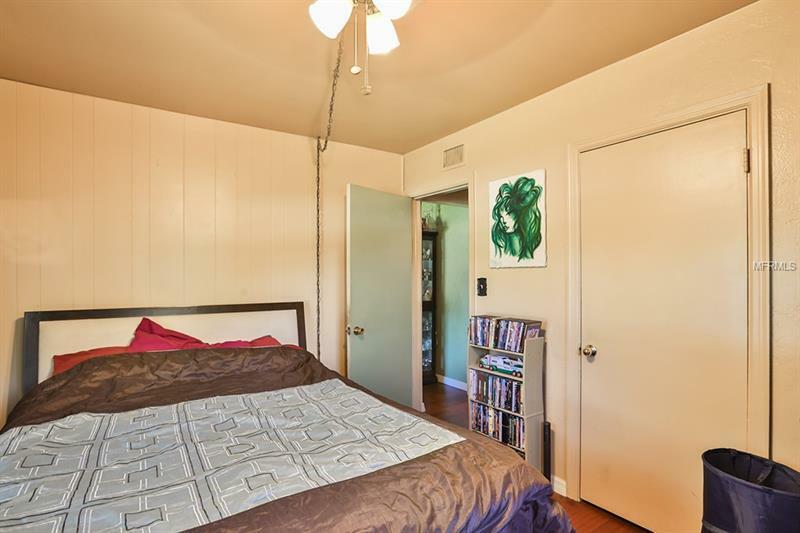 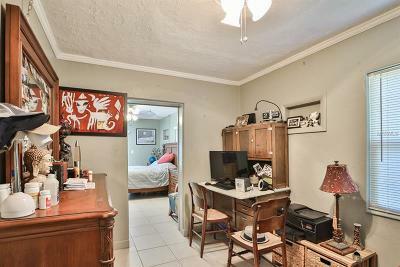 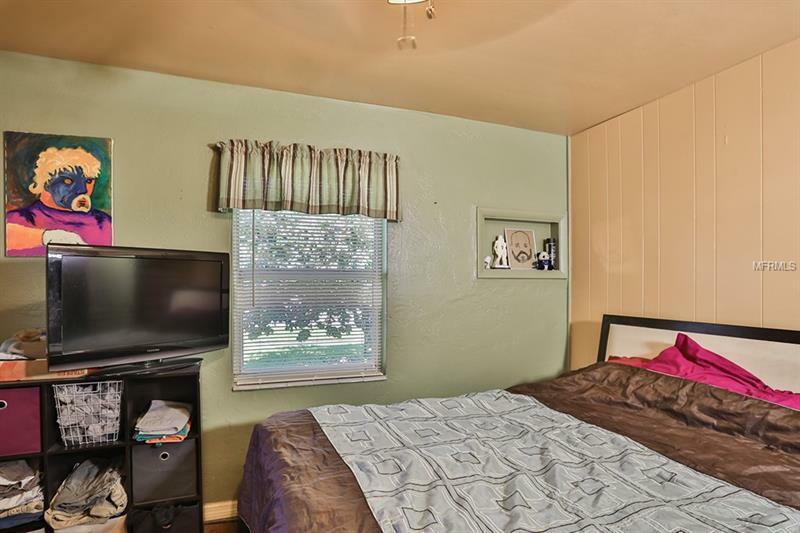 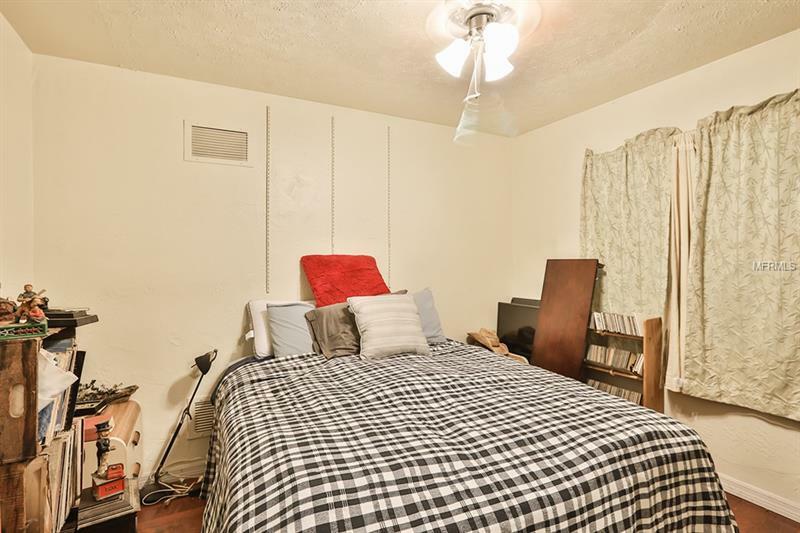 The home also offers two more bedrooms 2 full baths with tubs. 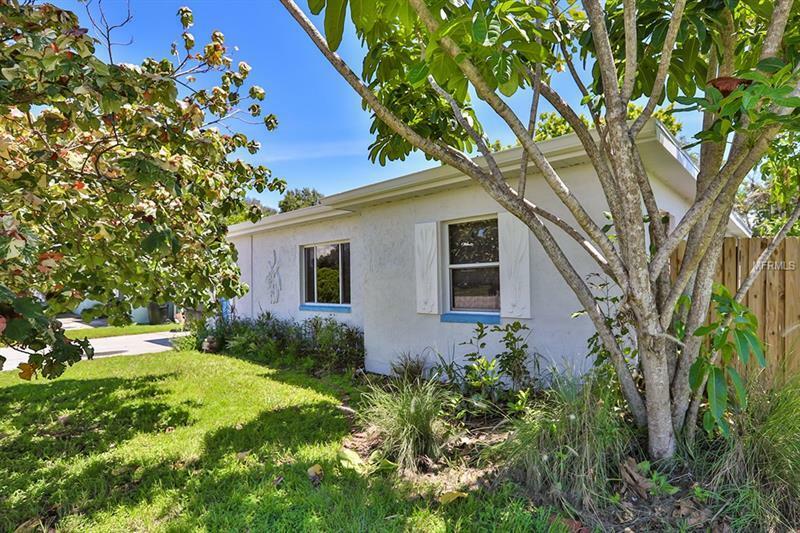 Just a few blocks from Riviera Park and close to Weedon Island Preserve you can enjoy your choice on your day off is nature and the water or a quick trip to downtown and beyond.